Australian budget label. Listed on some releases as Majestic Records. 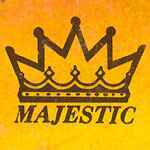 Associated with Majestic Products Limited.